With the skyrocketing momentum built up from last year, CBD has exploded into 2019 as one of the fastest growing industries of the year. As the market continues to flourish, hundreds of companies―eager to get in on the action―have begun flooding into the market. While less than a decade ago, consumers were limited to a few product options from several different brands; today, they can hop online and choose from hundreds of different brands and dozens of different product options such as e-liquids, beverages, topicals, and more. In some cases more can be a good thing. In this case; however… more has presented quite a bit of challenges… Especially for those who are new to the industry. The challenge―which you’ve likely realized if you’ve tried more than two different CBD brands―is that not all CBD products are created equal. Just as in any industry―there are low-quality products, high-quality products, and everything in between. The problem in the CBD industry; however, is that knowing how to choose the good products from the bad, isn’t exactly common knowledge. As a result, consumers are blindly purchasing CBD online based on what’s trending or which brand has the best marketing strategy. Often times, this creates an environment where low-quality products can be disguised as high-quality products. This can lead to wasting money on low-quality products, not getting the benefits you need, and sometimes, even jeopardizing your health due to unsafe ingredients in a product. Needless to say, this can lead to big problems. While this problem has definitely gotten out of hand, the solution is really quite simple. With the knowledge I’ve gained through my years of experience as a consumer and journalist, I’ve compiled a list of 10 things you need to know before purchasing any CBD product online (or anywhere else, really). 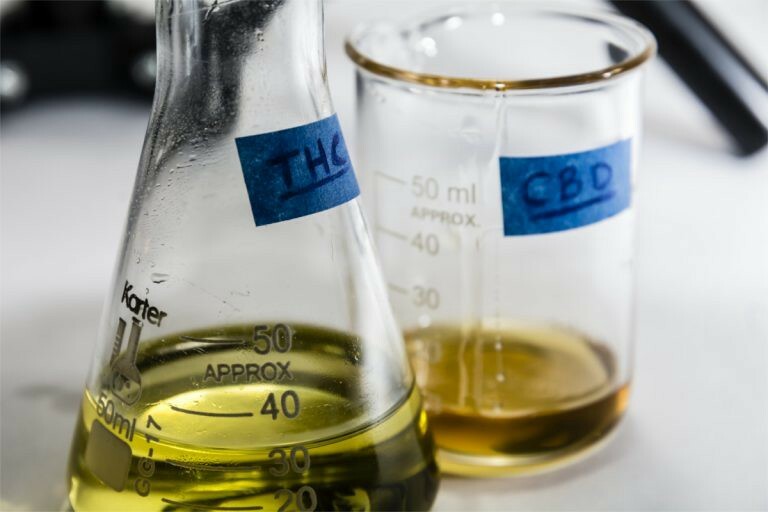 From understanding lab reports to gauging the quality of a product―this guide will equip you with the knowledge to safely buy CBD online. 1. Has the Product Been Tested by a 3rd Party Lab? The first things I look for when purchasing any CBD product is if the product has been tested by a 3rd party laboratory. If it has been tested, then lab reports for that product should be readily available somewhere on the company’s website. If lab reports cannot be found, it could mean a variety of things. Maybe the lab report revealed that the product did not contain the stated amount of cannabinoids, or that the product contained harmful contaminants. Maybe the company just forgot to add the reports to their website. Either way, without a lab report, we really have no way of confirming what’s in that product or if it’s safe to use. 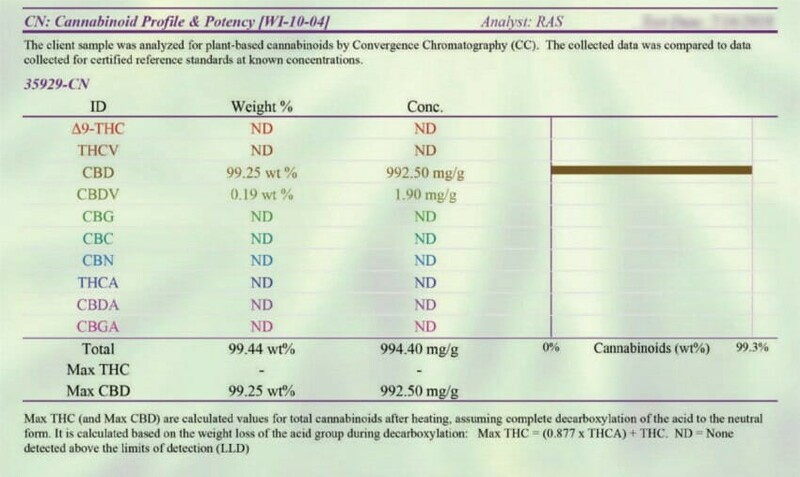 This is why it is extremely important to always look for a valid Certificate of Analysis (lab report) before you purchase any CBD product online. Please note that some companies may only provide their lab reports if you’ve purchased their product or submitted a formal request. In this case, you can always reach out to the company and submit a request to review their lab reports. If the company does not respond, or does not mention lab reports or testing anywhere on their website, I would be very wary of purchasing a product from them. This is very important. Just like shady companies, there are also shady laboratories who don’t follow proper procedures to ensure accuracy in their reports. 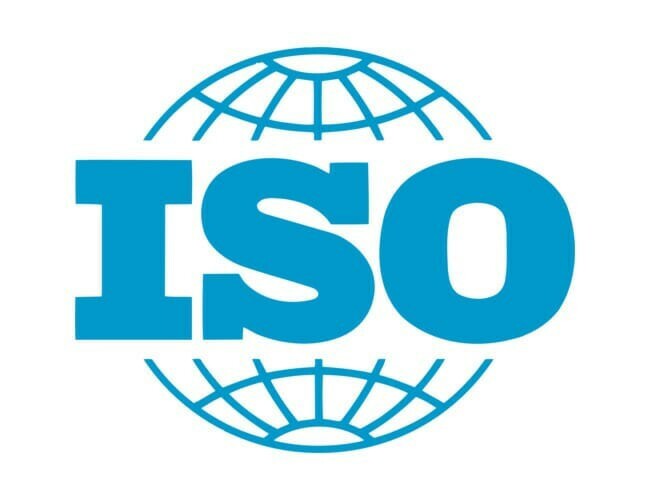 The way you identify the good ones are to make sure that they are accredited in accordance with the International Organization for Standardization (ISO). By being accredited by the ISO, this means that the lab meets certain standards and operates under certain guidelines that are approved and monitored by a governing body. While there are other accreditation programs such as the ILAC, ISO accreditation is typically the standard for Cannabis analysis reporting. To me, that’s not acceptable. I believe that it is a company’s responsibility to its customers and the Cannabis industry to consistently and systematically test their products so that they can ensure that they are safe. The oldest lab report I would trust is 8 months…maybe 10 if the brand is highly credible, but definitely no older than that. 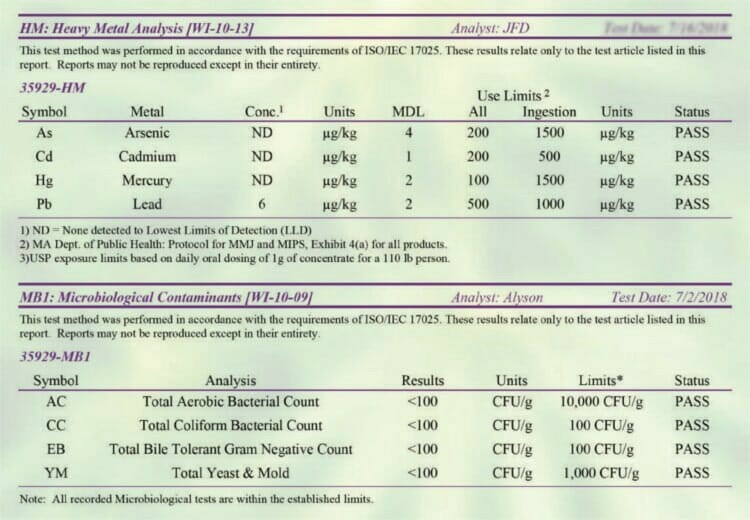 During the analysis process, a laboratory will determine if the sample contains any harmful contaminants such as heavy metals or microbial contaminants, such as mold or bacteria (this can usually be found at the end of the report). If the sample contains an amount of contaminants that is below limit which is safe to exist in the sample, the analysis report will list “Pass” under the “Status” column. This is what you want to see. If the sample contains an amount of contaminants that exceeds the safe limit, the analysis report will list “Fail” under the “Status” column. This is a big red flag, and I would definitely stay away from this product. The primary component of a product’s analysis report is to summarize the cannabinoid profile and concentration within the sample. In simpler terms, it means listing each cannabinoid detected in the sample, along with its concentration within that sample. When assessing a product’s analysis report, one thing you want to make to sure to do is confirm that the cannabinoid content listing on the product’s label is consistent with what is listed in the product’s lab report. For example, if a product’s label lists that it contains 1,000 mg of CBD, then that content should be confirmed on the product’s lab report. While it’s normal for the cannabinoid content to deviate slightly, a big difference is definitely something you should be concerned with. 2. Does the Product Contain 0.3% THC or Less? While THC is legal in several states, it is illegal in most of them. In order for a CBD product to maintain its legality, it can only contain a certain amount of THC. Depending on the state, the maximum amount of THC allowed is 0.3% to 0.5% or less. This is the amount that is generally considered to be safe and shouldn’t inflict the psychoactive effects of THC. Unless you live in a state where THC is legal and are knowingly seeking a product that contains THC, it is very important to confirm that the product you are looking to purchase contains less than the legal amount of THC allowed in your state. 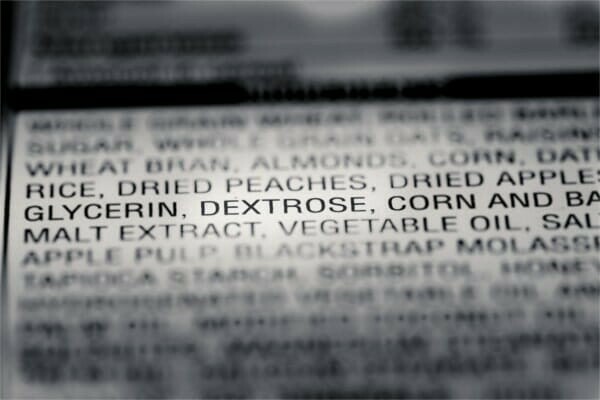 The next thing you’ll want to look at is the product’s ingredients list. What type of ingredients are used in the product? Are the ingredients listed at all (If they aren’t, this would definitely raise a red flag)? Are there a ton of ingredients with names you can’t pronounce? If there are, a quick Google search can reveal what they are, and if they have any negative side effects. Positive highlights to look for in a good product include if the product uses organic and all-natural ingredients or if the product contains premium ingredients that were added to enhance the benefits of the product (such as Melatonin in CBD sleep capsules or Vitamin B12 for pain relief). Hemp is the primary source that CBD is extracted from, and the quality of that hemp plays a big factor in the quality of the end product. 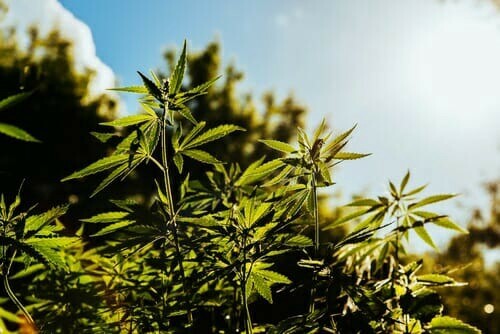 While some CBD brands maintain close relationships with hemp suppliers in order to ensure they use top quality hemp, others are more concerned with getting the lowest price possible. Often times, brands will purchase CBD isolate from wholesale suppliers and have no idea where the hemp is coming from or how it was cultivated. 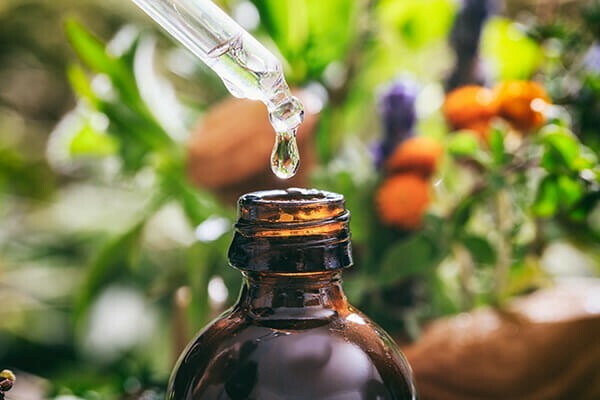 To appeal to new companies with limited CBD knowledge, suppliers will say that their isolate was extracted from organic hemp that was grown in the United States under the best farming practices possible. While they could certainly be telling the truth, without a direct relationship with the farm, companies really have no way of validating these claims. Hemp can be sourced from many different places, including Europe, China, and the United States. Because the US has nutrient-rich soil and superior cultivation standards, it is by far the best geographical location to cultivate hemp. With the industry continuing to evolve, a standard for quality is beginning to emerge. As part of that standard, I believe that hemp grown in the US should be the foundation for all CBD products.Furthermore, it’s even better if the hemp farm is part of one of the Pilot Programs in Colorado, North Carolina, or Kentucky. As a farm participating in these programs, there is an even higher set of standards and quality control set in place, in order to guarantee the absolute best end product possible. Another important factor is the cultivation practices that were used to produce the hemp. Following the same standard discussed above, utilizing the best cultivation practices such as maintaining the proper ph-balanced soil, sourcing hemp seeds from accredited collectives, and abstaining from pesticides, GMOs, and other unnatural practices should be the foundation for all CBD products. While it may be difficult to extract this information fully, it’s a good sign if a company is knowledgeable and readily discloses their beliefs and standards when sourcing hemp for the products. 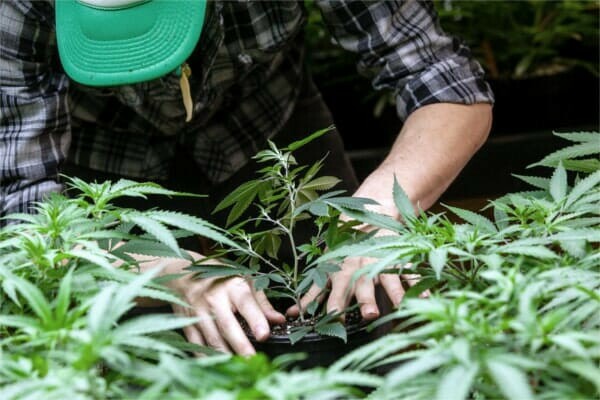 The best possible scenario is when a company owns their own farms, and is able to oversee the entire manufacturing process from seed-to-shelf. This allows the company to maintain full traceability throughout the entire production process, which gives the company better quality control and results a superior end product. Understanding the difference between the three, and which type is used in a CBD product, is extremely important to know. So what’s the difference between full spectrum, broad spectrum, and isolate CBD? First off, the difference between each type refers to the cannabinoid extraction process. CBD Isolate is pure CBD that was extracted from the hemp plant, and then isolated from the other cannabinoids that were present, resulting in a 99% pure CBD extract. Full Spectrum CBD is CBD that was extracted from the hemp plant along with all the other cannabinoids that were present, including THC. Broad Spectrum CBD is a bit of a mix between both CBD isolate and Full Spectrum CBD. Essentially, Broad Spectrum CBD is Full Spectrum CBD, without the THC. Now, depending on your needs and the legality of THC in your state, a full spectrum CBD product may not be suitable for you. In that case, a product made with CBD isolate or Broad Spectrum CBD may be your best choice. The importance is understanding the difference between the three, then checking the product to confirm which type of CBD it uses. 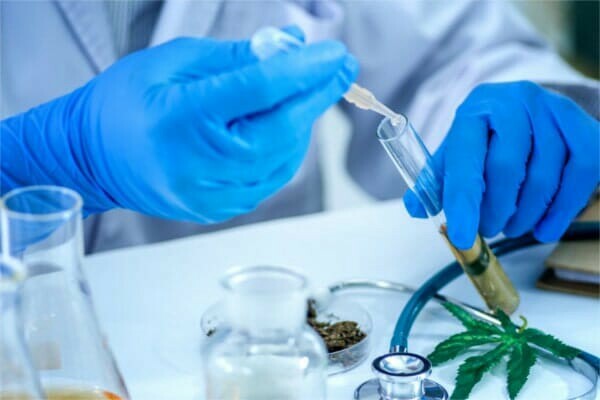 There are several different methods of extracting CBD; however, CO2 extraction is the standard because it is safe and delivers a pure end product. CO2 extraction uses pressurized carbon dioxide (CO2) to extract CBD from the plant, then compresses it into a supercritical cold liquid state, while preserving the nutrient rich trichomes and terpenes. Because CO2 extraction preserves the purity of the CBD while not contaminating the end substance, it is the most superior way to extract CBD and should be the standard for any quality CBD product. Before you purchase a CBD product, it’s important to first understand how much CBD is in the product. 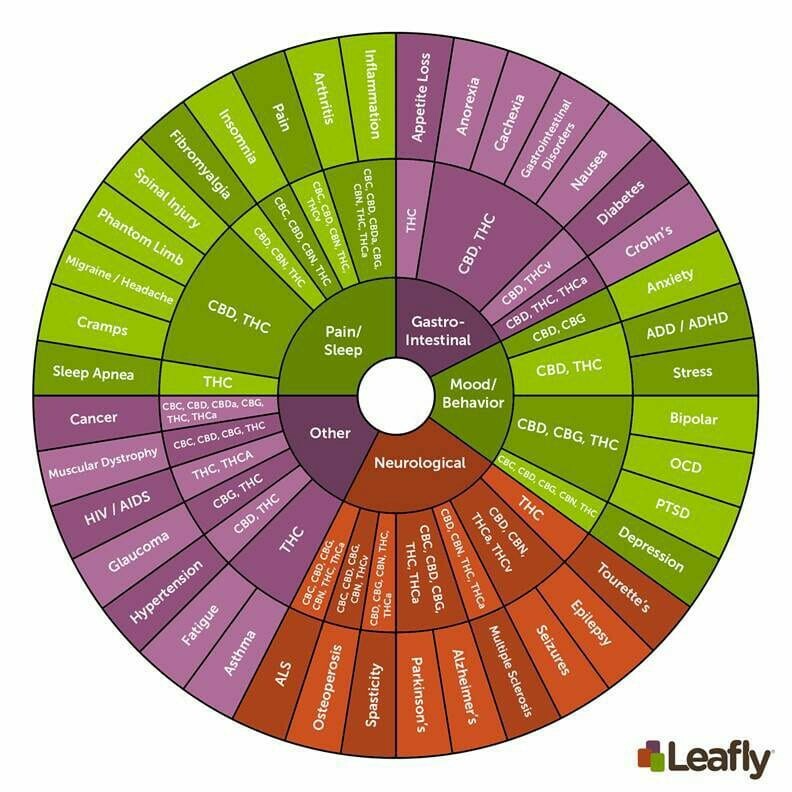 This will inform you of how much CBD is in a single dose, which you can then use to gauge how, if at all, that product would fit into your lifestyle. Depending on the type of product, the dosage method can vary. To give you an example, let’s explore a couple different methods of using CBD. When using a CBD tincture, the dosage is administered from a dropper. Typically, the bottles contain either 15ml, 30ml, or 60ml of liquid content, and each filled dropper contains 1ml of liquid content. With that being said, a 15ml bottle would contain 15 servings, a 30ml would contain 30 servings, and so forth. Now, using the example above, an 8.33mg serving is a very low amount of CBD. Depending on the severity of your condition, it likely would not provide the relief you need. If you were to purchase this product, you may not get the results you desire and end up wasting your money. On that same note, you also want to make sure you don’t spend more than necessary by purchasing a CBD product with a dosage that is more than you need. If you’re unfamiliar with how to determine your ideal dosage, be sure to check out our helpful guide: What’s the Best CBD Dosage? CBD capsules are pretty straight forward when it comes to understanding the CBD content in each dosage. 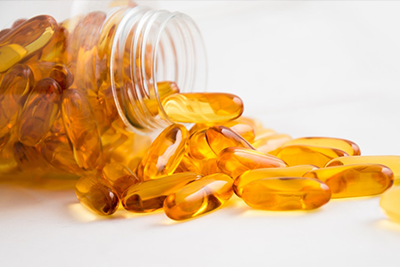 One serving is typically a single capsule, and the amount of CBD in each capsule should be listed on the product’s label. Again, be sure to understand what’s your ideal CBD dosage so that you purchase capsules with your proper CBD dosage. 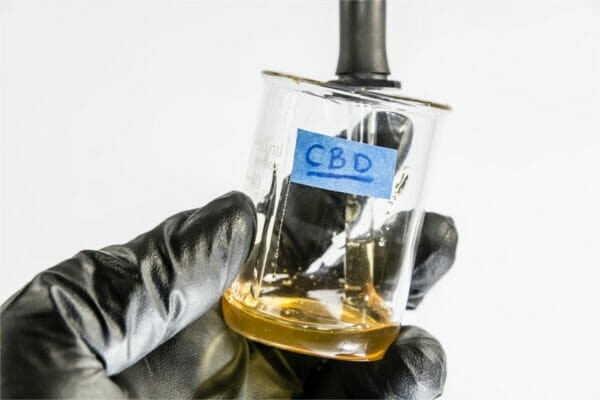 While there are other CBD products such as e-liquids, edibles, and topicals, the knowledge from these two methods can be used to understand how dosing works in general. The important thing to take away is determining your ideal CBD dosage, then ensuring that a product’s CBD content meets your needs. When shopping for any CBD product, price is usually an important factor, as you want to make sure you’re not getting ripped off. Whether it is a CBD tincture, CBD chocolate, or CBD vaporizer, compare the product’s price to three other product’s with the same CBD concentration. If it’s around the same price or lower, great. If it isn’t, let’s look a little deeper. Sometimes a product may seem more expensive than another option when it’s actually cheaper after considering discounts, shipping, and rewards. 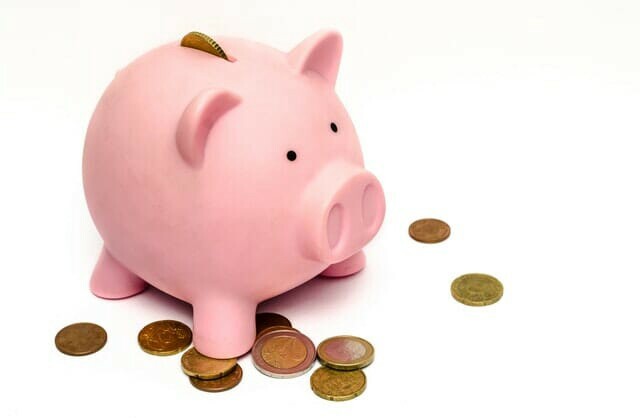 Before you immediately dismiss a product because it’s more expensive, be sure to compare the brand’s discounts and incentives with the other options you are considering. Sometimes, the higher priced product could end up being cheaper. If it isn’t, let’s continue to the next question. So the product you’re considering ended up being priced higher than other options. 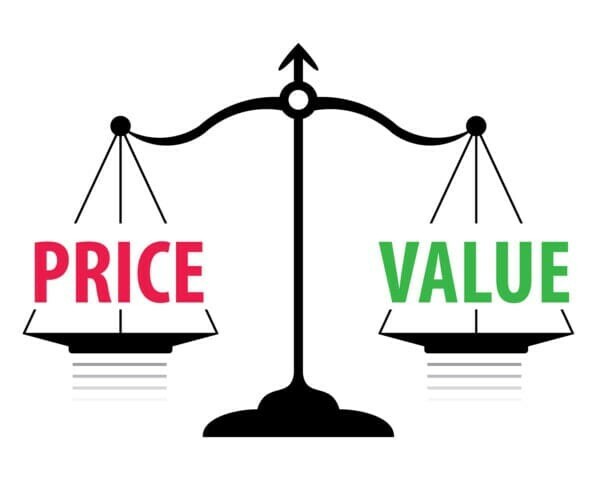 That’s fine, products can certainly range in price, but is the price justifiable to you? Essentially, does the product offer value that justifies the increased cost. If it does, great. If it just has fancy packaging, or is endorsed by some celebrity, don’t let yourself get ripped off. There are dozens of top notch products that are priced fair and will deliver the benefits you need for a price you can afford. 9. Does the company have a good reputation? What are others saying about the product and the brand? 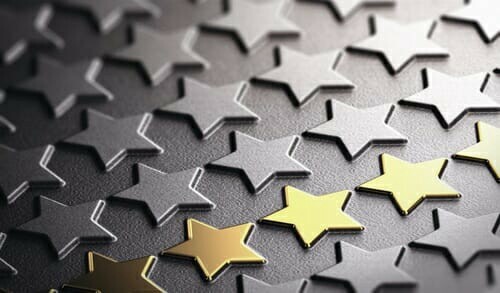 A great way to gauge the legitimacy of a product or brand is by reviewing the experience others have had with the product and brand. While it doesn’t guarantee the quality of a product, it does provide useful insights into how other felt about the product and could reveal potential problems you’d rather avoid. It’s fairly simple and can quickly be done with a few quick searches into the brand’s website, Facebook, and other social platforms. Does the product and brand have any reviews? Are they good, bad, average? Are there any alarming complaints or praise from their customers? These are crucial questions that will help you determine if the product is worth giving a try. If you have friends that use CBD products, ask if they’ve had an experience with that product / brand. By quickly assessing a brand’s reputation, you can filter out blatantly bad products and find great CBD products. The last point on our list doesn’t necessarily apply to the product in question, but is crucial to be aware of before you purchase any CBD product. While the legal status of CBD is definitely progressing, it’s still a gray area of the law, especially if the CBD product contains THC. While hemp-derived CBD has been considered legal in most states, some states have certain requirements to use CBD, and others have strict laws against it. Furthermore, you should be aware of the THC-content in the product, and if the CBD was extracted from hemp or marijuana, as marijuana-derived CBD falls under the same laws as marijuana due to its potential THC-content. 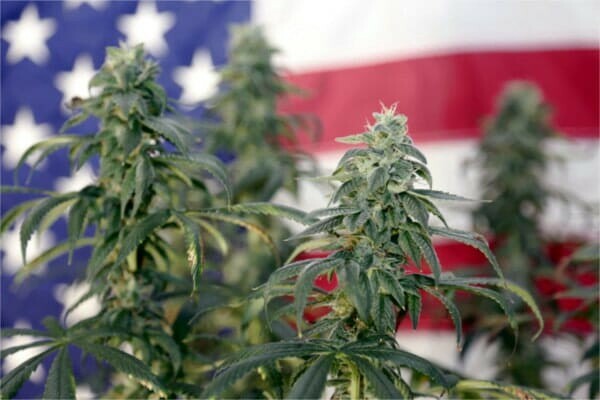 While most states are lenient towards CBD, and many are moving towards full CBD legalization, it’s still important to take the time to look into the legality of CBD in your state. If you’re in a state like California where marijuana is legal for recreational use, or a state like Florida that has broad CBD laws in place, you should be fine. 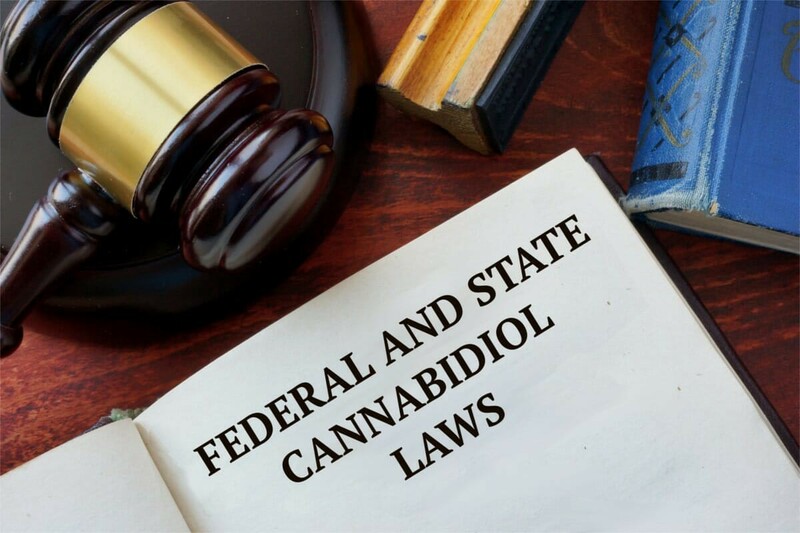 But, if you’re in a state like Idaho or Kansas, you may want to take some time looking into the laws and regulations pertaining to CBD to avoid potential issues. Now that you’ve become an online CBD buying ninja, be sure to use your new found knowledge to help someone else learn how to safely buy CBD online! Thanks for reading my story, I greatly appreciate you and hope that this guide has added some value to your life. If you have any suggestions or comments, I’d love to hear from you in the comments. Thank you!